Yes, as we’ve discovered, there is a Zen likeless between the live concert experience and flipping through the vinyl at your favorite record shop. 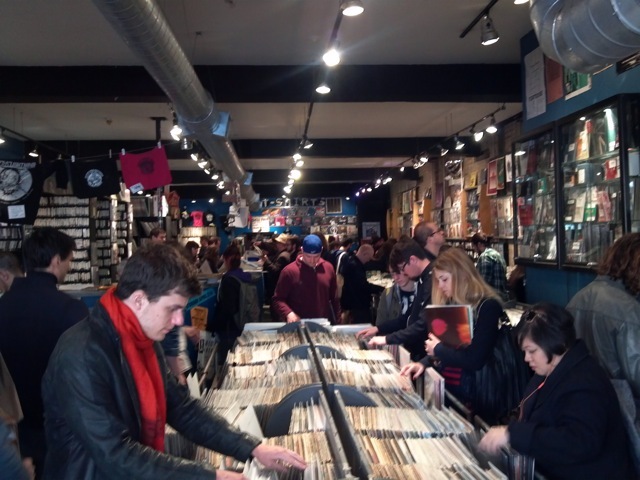 And after this year’s Record Store Day I certainly achieved my vinyl nirvana with other live music fans at Reckless Records. I’ve been working my way through each album and digging every second. But I’m holding off on opening a few of these albums for a special reason because, you know, we love contests. 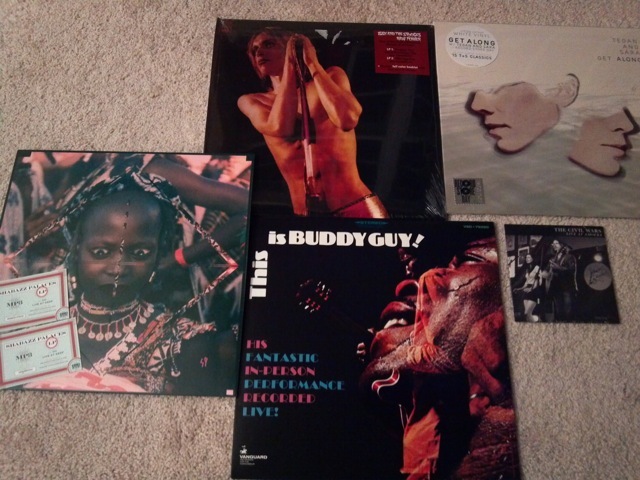 Yep, we want to share the RSD fun with you so we’re celebrating with a couple Live Fix Fan giveaways. The first one will be happening right here on Live Fix in the comments below. 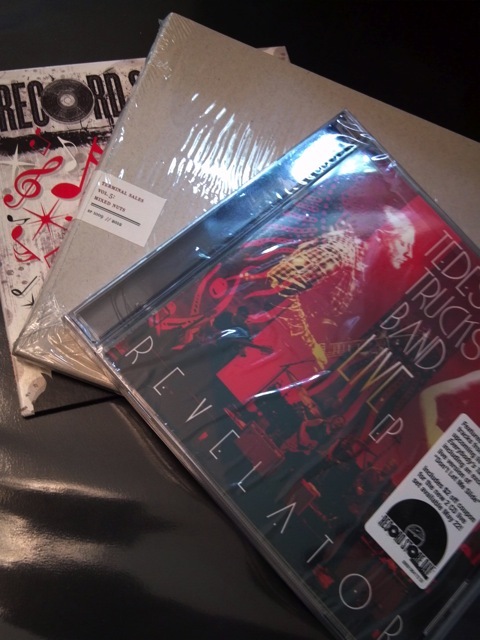 During my visit to Rediscover Records, Rich was kind enough to offer up a RSD compliation CD, Tedeschi Trucks Band “Revelator” Live EP, and a Sub Pop Mixed Nuts sampler that includes tracks from Beach House and others. We’re excited to give these two prizes away as they’re both an excellent collection of live and studio tracks. And all you have to do is drop a comment below that includes either your favorite local record shop, RSD experience, or your most memorable concert. We’ll pick two lucky winners at random, contact you via email and send you the winnings via mail. The comment contest starts today Monday May 7th and ends on Friday May 11th Wednesday May 16th at 11:59pm. You must provide your email in your comment and you can only enter once. Any duplicates will be thrown out. We’ll announce the winners on Sunday May 13th. Then later this week on our Live Fix Facebook page, we’ll be giving away the Iggy and The Stooges “Raw Power” and the Tegan & Sara “Get Along” albums. In order to win these fine albums, you’ll need to become a fan of our page, by “Liking” us, and then when you see the Raw Power, Tegan & Sara update post later this week, you’ll need to click “Like” or comment on that specific post and we’ll pick two lucky random winners from that post. Good luck and we look forward to hearing about your favorite RSD and concert adventures and featuring them on a future episode of Live Fix Radio.